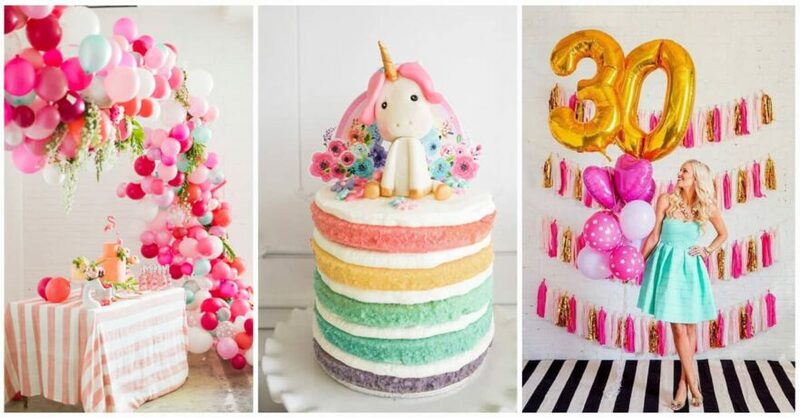 Is there anything more fun than planning a birthday party? 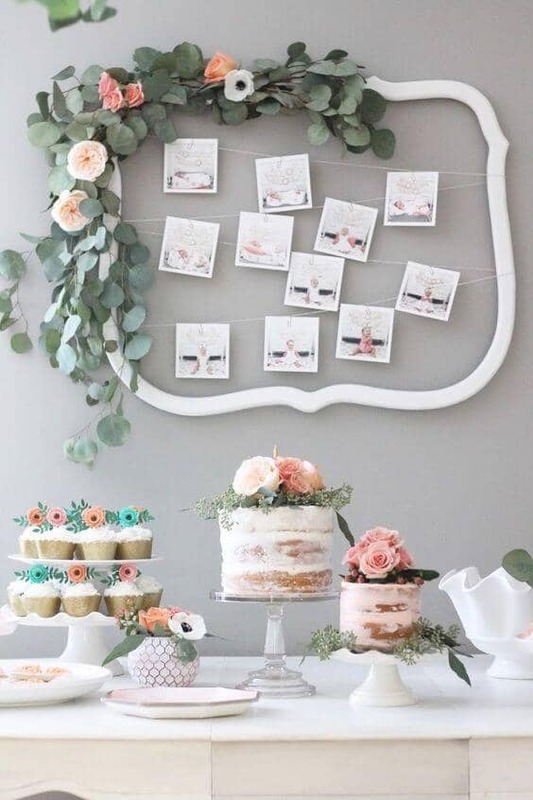 We think the best part is the very first stage of planning when you’re open to all possibilities. 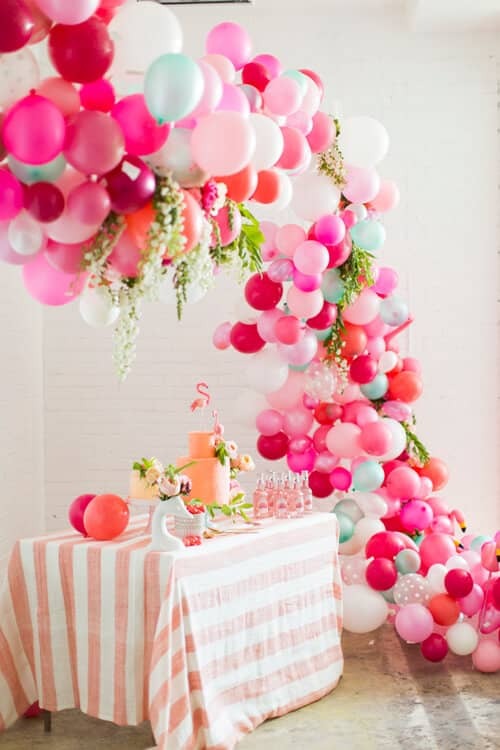 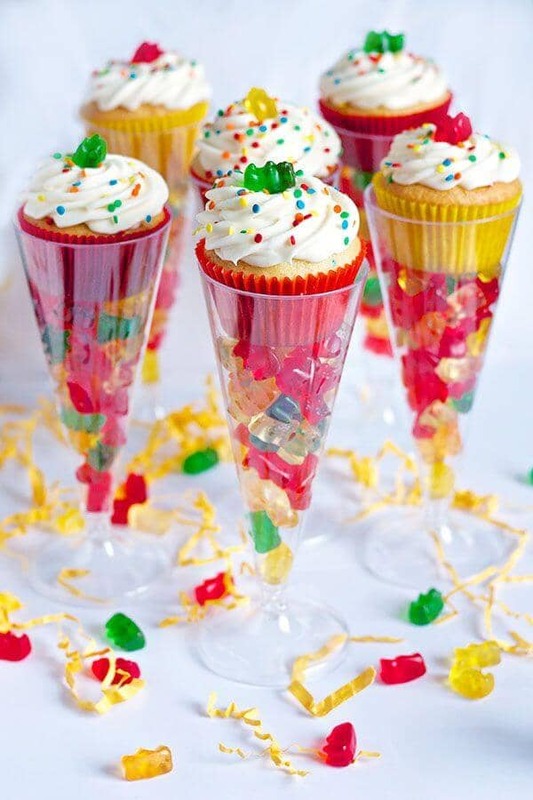 Will your party be simple or elaborate? 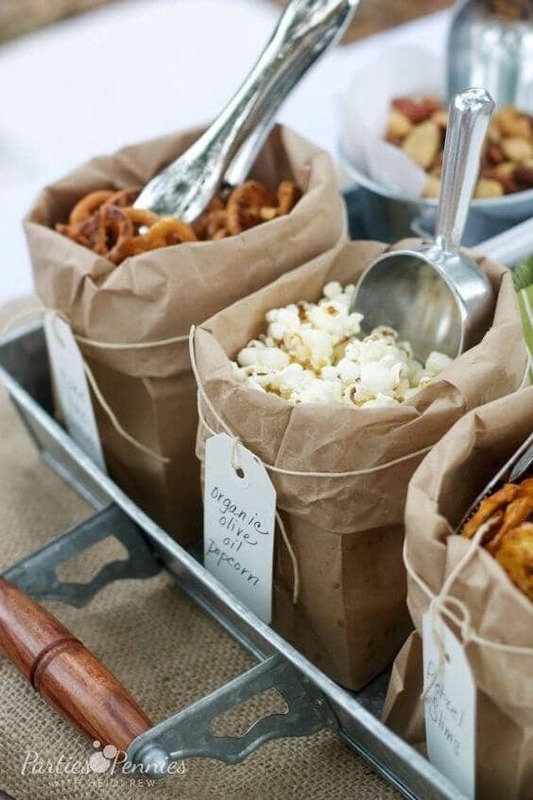 Silly or sophisticated? 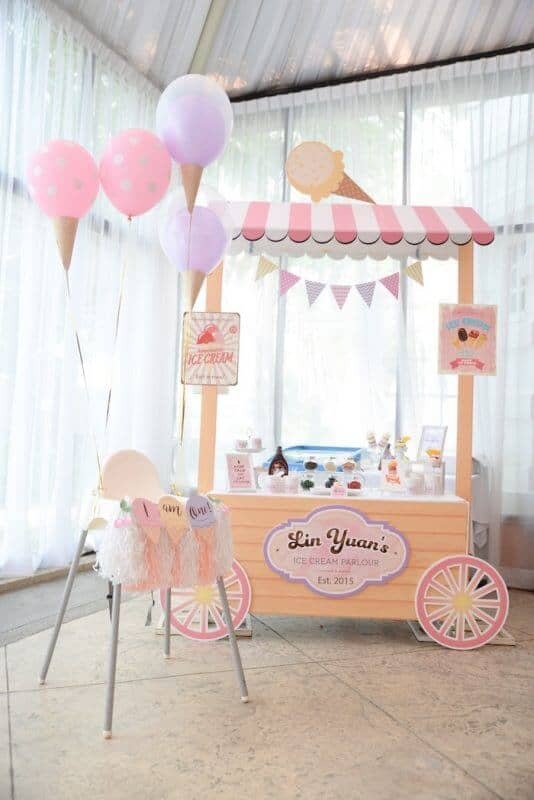 Will you serve ice cream, cake, candy, or–our favorite–all three? 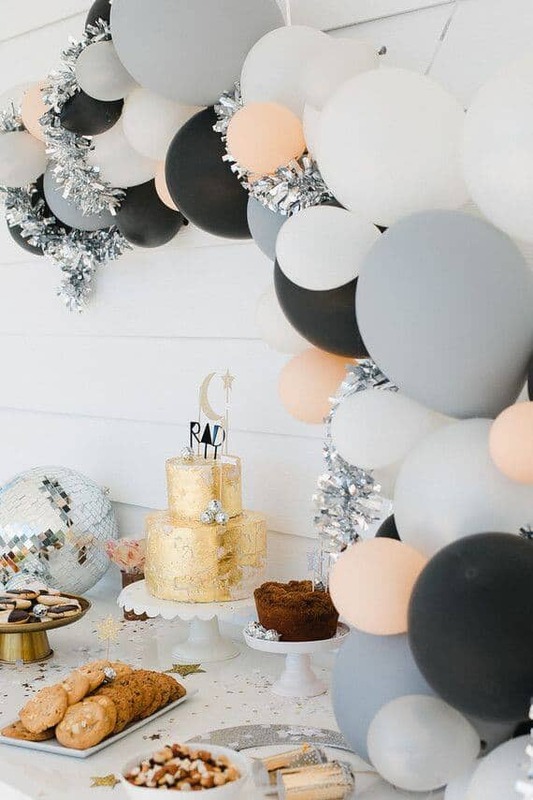 Let your imagination run free as you envision everything you’ll need at your party, from decorations to table settings to the menu. 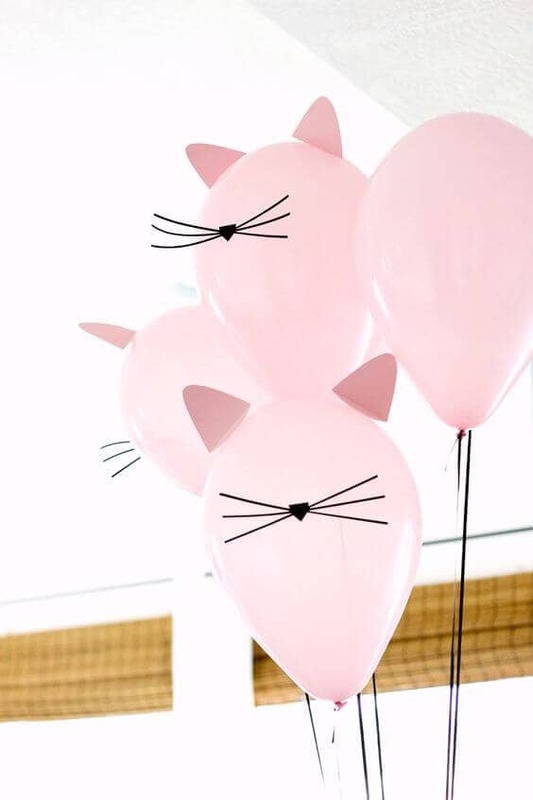 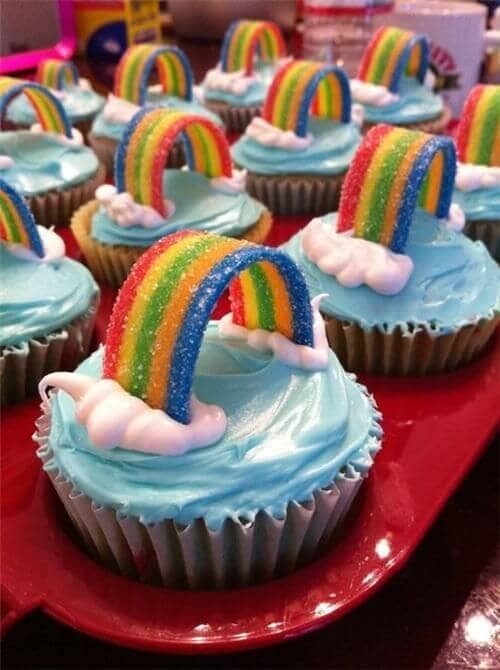 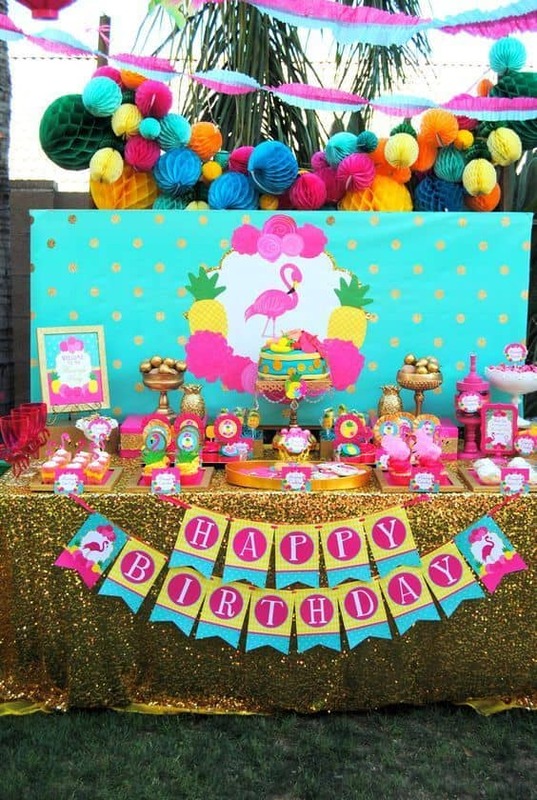 When you begin to plan a birthday party, one of the first decisions you need to make is what the theme will be. 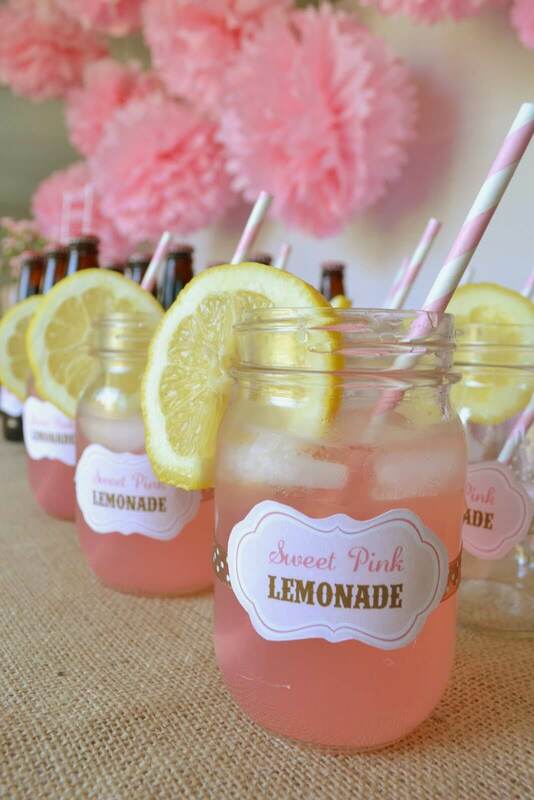 Think of the person you’re honoring and what he or she loves. 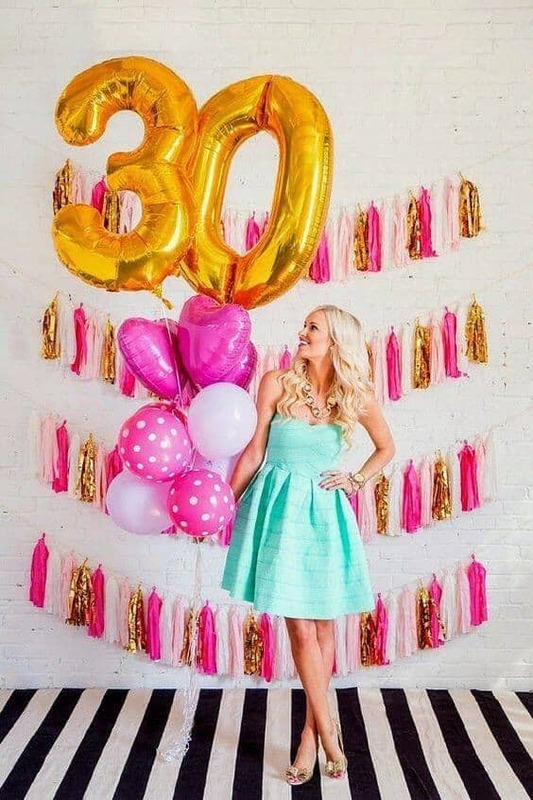 An adult might be drawn to movies or a simple floral theme. 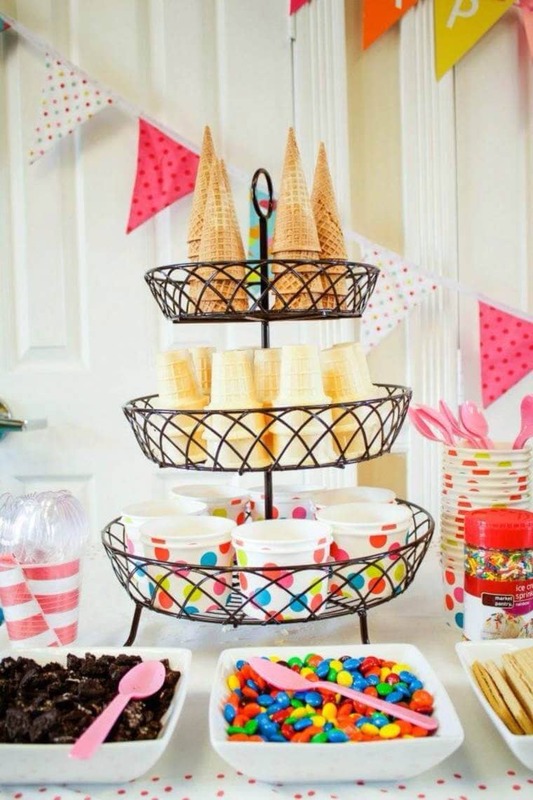 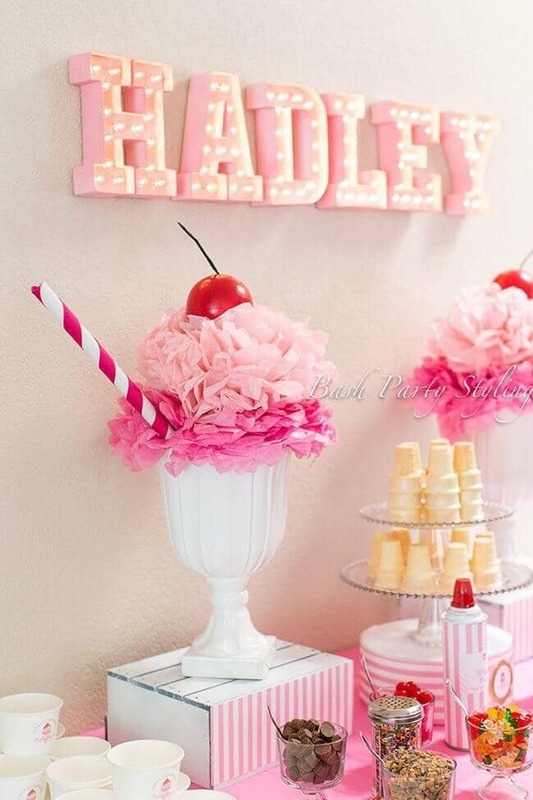 A teen could go for an ice cream sundae buffet or a sophisticated metallic color palette. 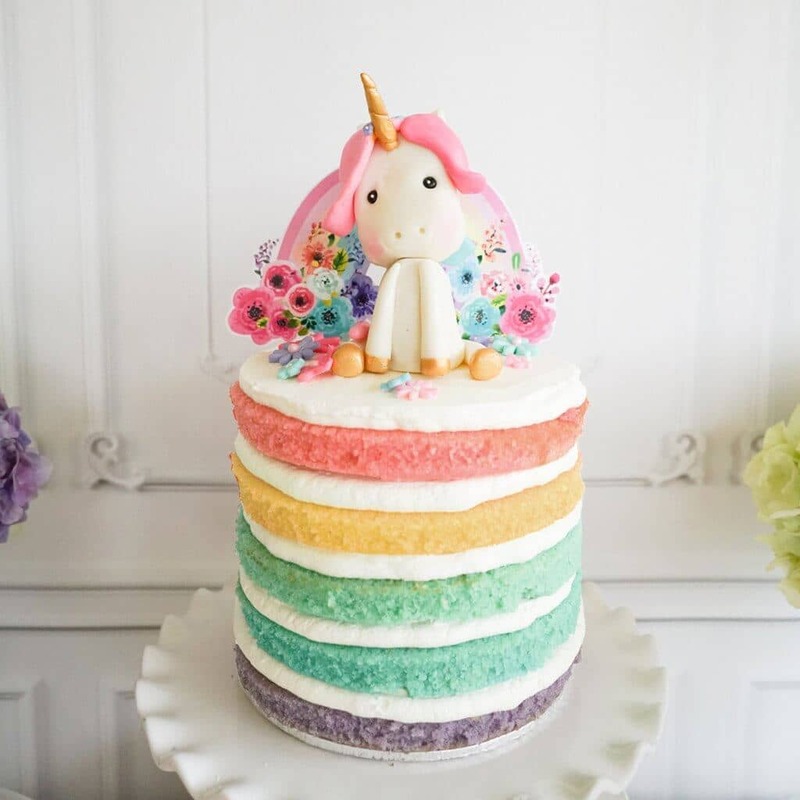 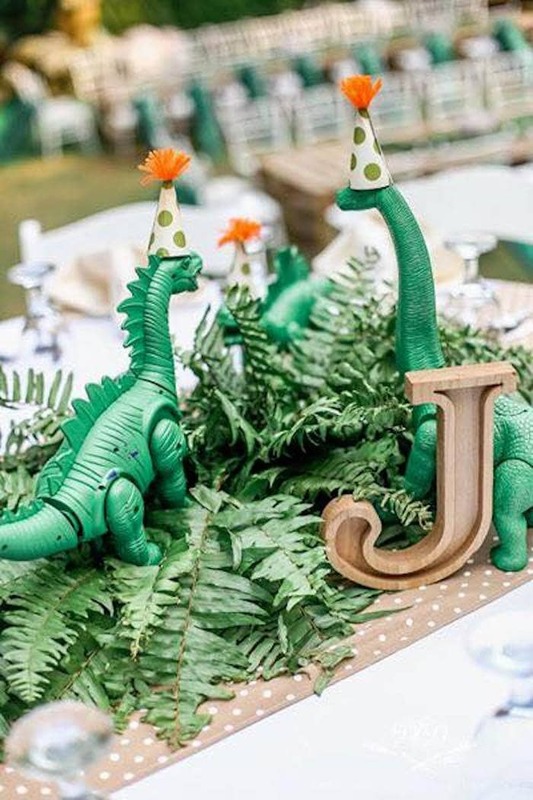 Little ones are likely to enjoy dinosaurs, mermaids, unicorns, cats, or another kid-friendly motif. 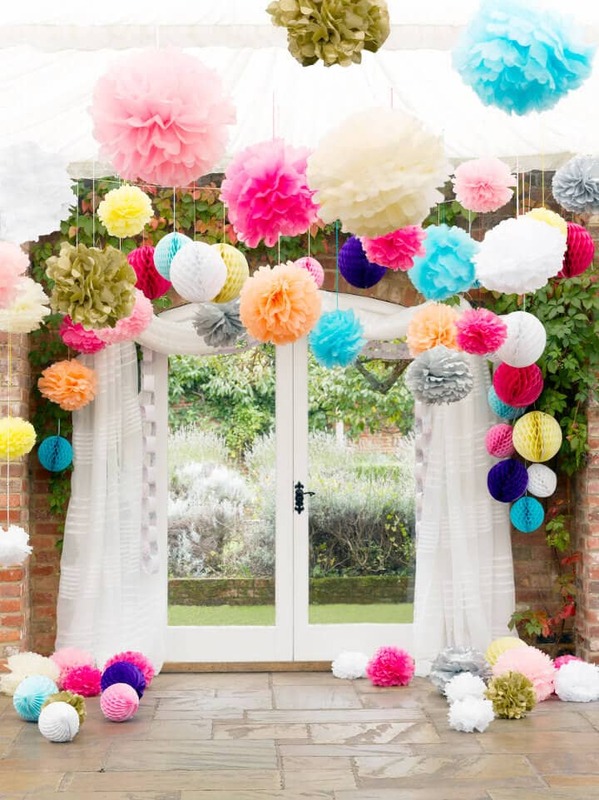 These ideas are just here to get your imagination rolling; the possibilities for fun themes are endless. 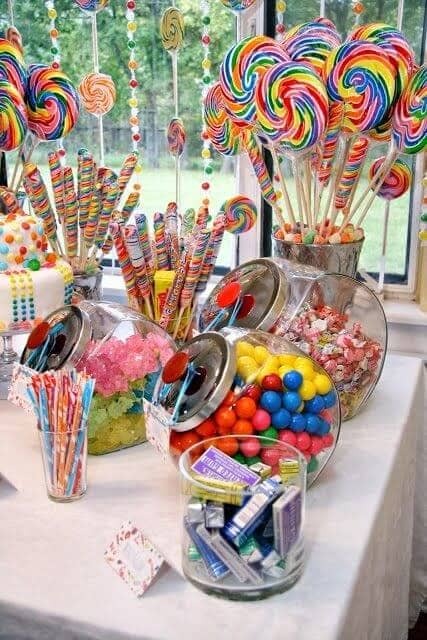 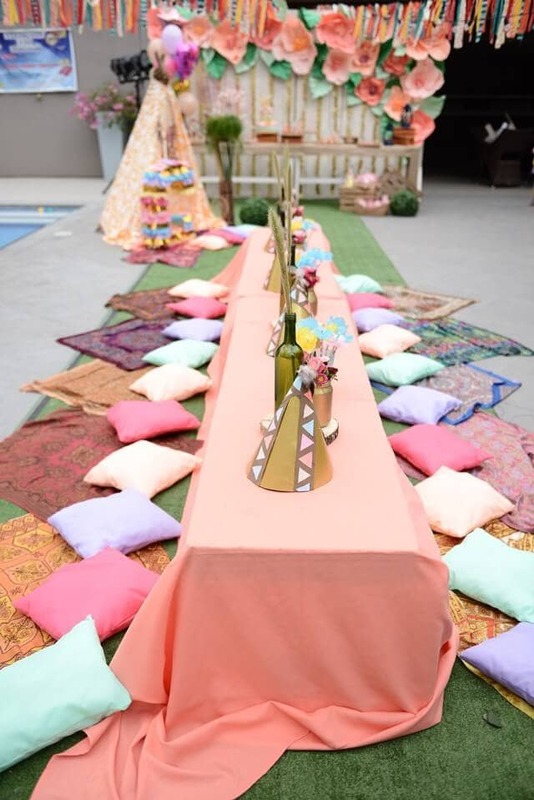 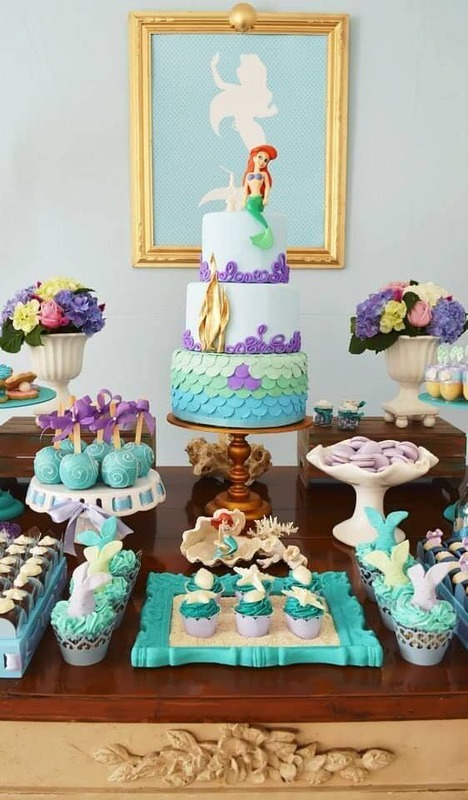 To help you choose a theme and picture what your birthday party might look like, scroll through these 25 birthday party ideas. 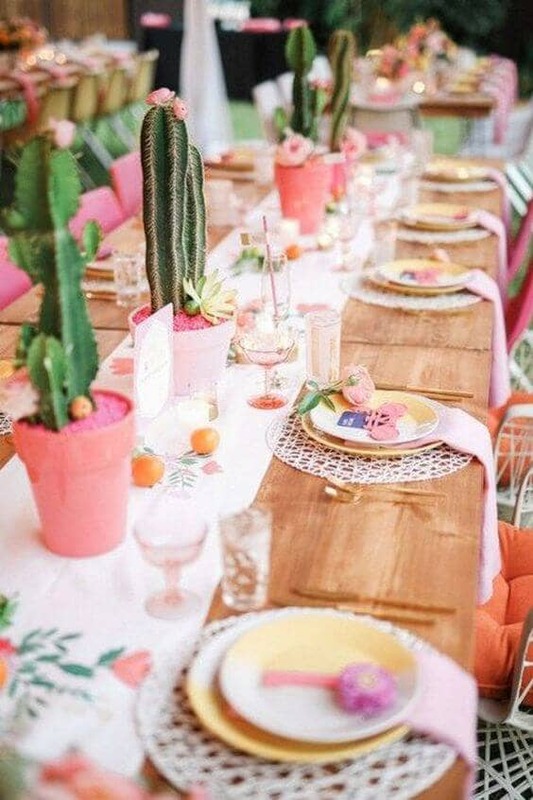 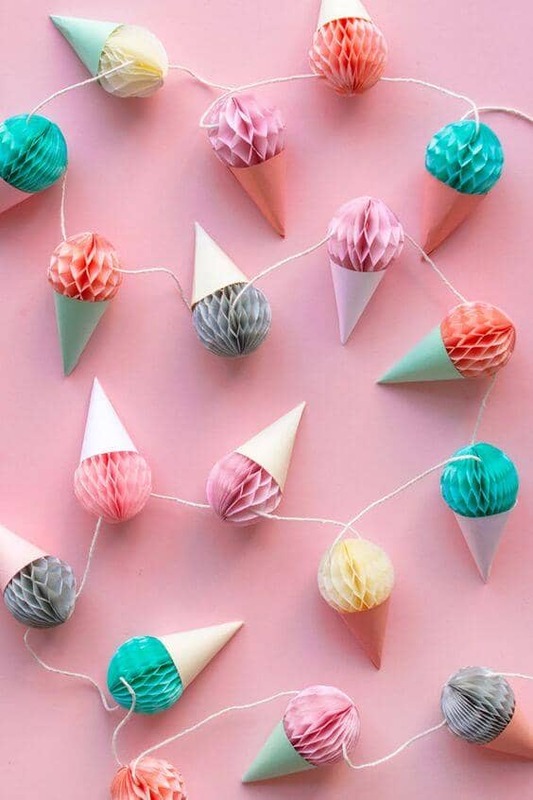 When you see a color scheme or decoration idea that catches your eye, you’ll be on your way to finding your very own birthday party theme!